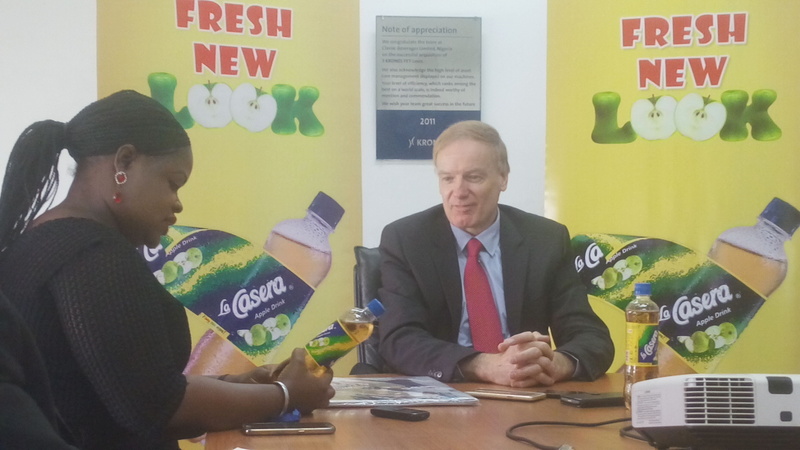 Roland Ebelt, Managing Director, The La Casera Company. 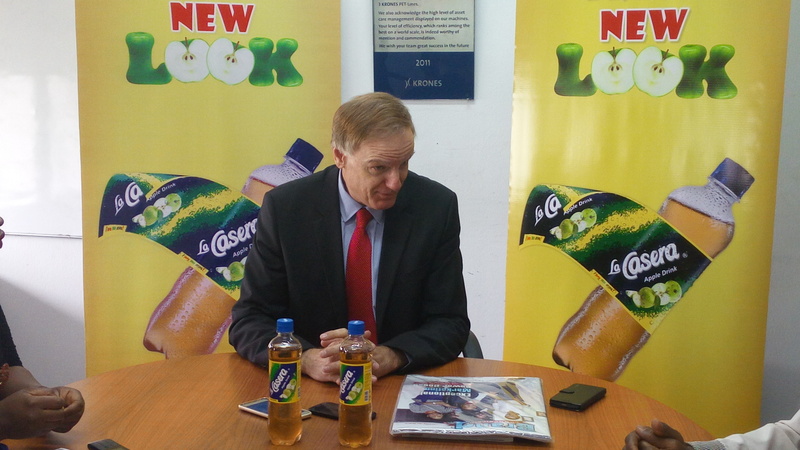 We have made these investments because we are so confident that this beverage market will continue to grow. Why are we confident? Not only is population going up but also economic recovery will come. We will not stay in this situation for ever. All of us have seen these times come and go, I have also been through some of those times in my days here. 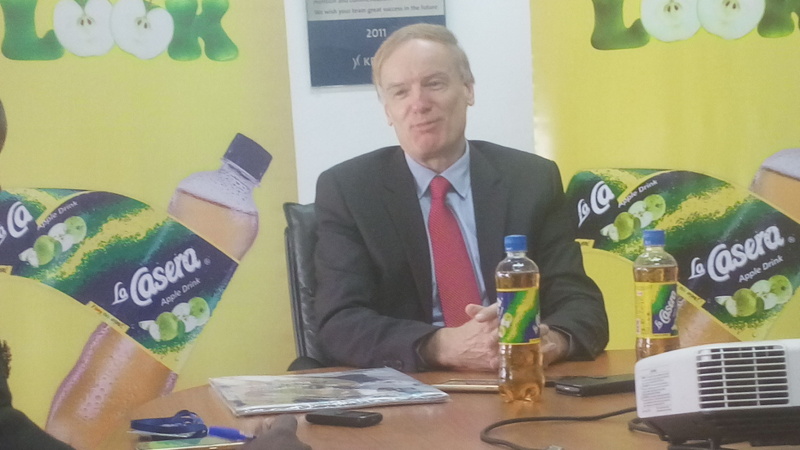 Nigeria will always be a challenging market but also a market of rich rewards.